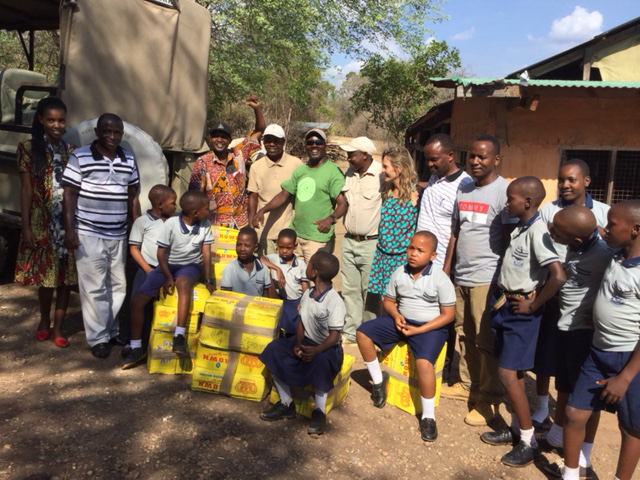 The team at Sand Rivers took a detour from their usual game drives, and paid a visit to Matambwe Primary School last week to drop off some essential school supplies. With such a high number of students enrolled in the school, the resources they receive from the government only go so far. 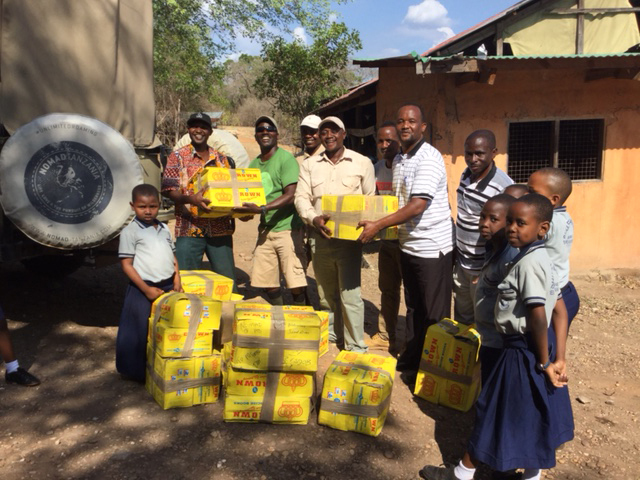 So it is donations like this that help fill the gap and ease the learning situation in one of our neighbouring village schools.